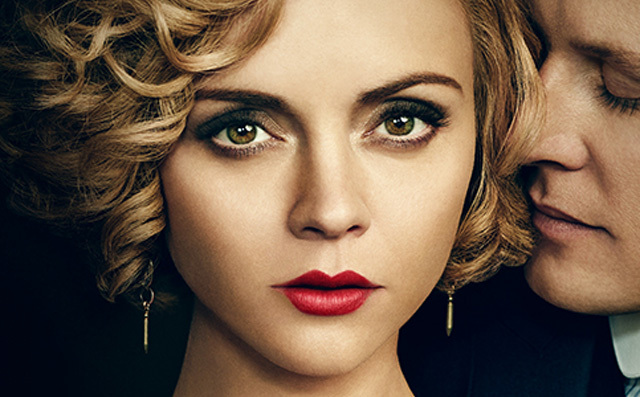 Amazon has debuted the trailer, poster and photos from Z: The Beginning of Everything, starring Christina Ricci, David Hoflin, Jamie Anne Allman, David Strathairn, Corey Cott, Jordan Dean, Natalie Knepp, Christina Bennett Lind and Holly Curran. Premiering on Friday, January 27, 2017 on Amazon Prime Video, Z: The Beginning of Everything is executive produced by Ricci, Pamela Koffler, Dawn Prestwich, Nicole Yorkin and Christine Vachon. 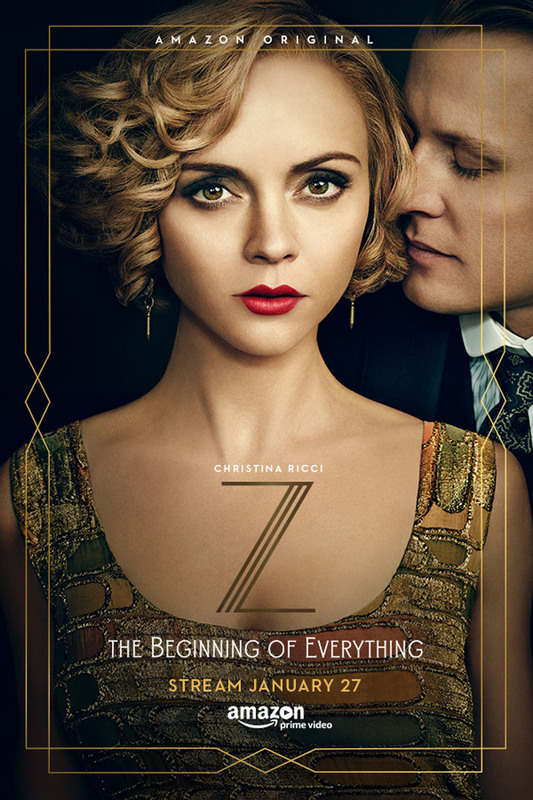 Z: The Beginning of Everything is a ground-breaking concept: a fictionalized bio series of the life of Zelda Sayre Fitzgerald, the brilliant, beautiful and talented Southern Belle who becomes the original flapper and icon of the wild, flamboyant, Jazz Age in the 20s. The series begins the moment Zelda meets the unpublished writer F. Scott Fitzgerald in Montgomery, Alabama in 1918 and moves through their passionate, turbulent love affair and their marriage — made in heaven, lived out in hell — as the celebrity couple of their time. Z: The Beginning of Everything will show us the alcoholism, adultery and struggle with dashed dreams and mental illness that leads to Zelda’s tragic, untimely end. It dives into the fascinating life of a woman ahead of her time, an artist determined to establish her own identity in the tempestuous wake of a world-famous husband. A modern take on one of the most notorious love stories of all time, Z: The Beginning of Everything will be played out in salons and speak-easies from Montgomery, Alabama to the Cote D’Azur. Z: The Beginning of Everything was directed by Mike Barker, Neasa Hardiman, and Tim Blake Nelson, and written by Dawn Prestwich, Nicole Yorkin, Lydia Woodward, Kristin Robinson, and Jan Deitchman.